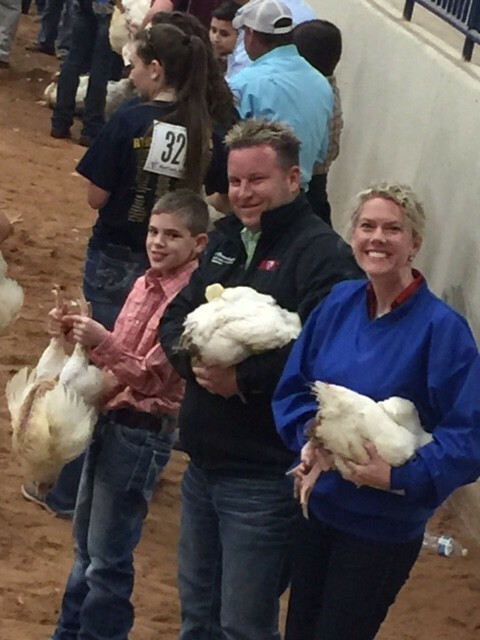 McLennan County Junior Livestock Show Participants Make Sale! We received this kind note from Bar None Country Store customer Ashley Canuteson after her children participated in the McLennan County Junior Livestock Show earlier this month. Thank you for your kind words and sharing your pictures with us Ashley. 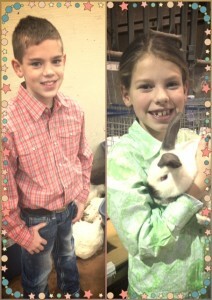 We look forward to helping Zane and Zoey in the future. This entry was posted on Monday, February 22nd, 2016 at 6:39 pm	and is filed under News & Updates, Show. You can follow any responses to this entry through the RSS 2.0 feed. Both comments and pings are currently closed.